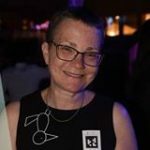 Meet Dvora Ben-Zvi. Dvora is the Assistant Director of Nursing at ALYN Hospital in Jerusalem, Israel the only freestanding Pediatric Rehabilitation Hospital in the country. In her role, Dvora is responsible for writing nursing procedures, oversight of the hospital’s risk management team, orientation of new staff, and supervision of the nursing care provided in ALYN. 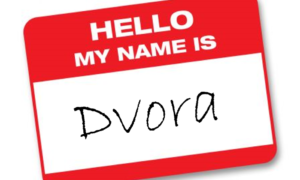 Dvora joined the IPRC Steering Committee in 2017 and adds great depth to the committee with her clinical insights and her viewpoint as both a rehab nurse and an administrator. In addition to her years in pediatric rehabilitation, Dvora has a wealth of experience that has shaped her perspective including military service, critical care nursing, cardiac expertise, and emergency medicine.